The Culture Club arts fest will see veteran artist Vrindavan Solanki make paintings live in front of audiences. Visit Hutheesing Visual Art Centre with your family next weekend, on 20th May, to observe the creative processes that go into making art. And see an exhibit of curated works by emerging artists. All this, amidst live music, drinks and savouries. During the latter part of the 20th century, artists often tread beyond the confines of the classrooms in which they taught, in their effort to inspire the Muse in every young artist. Legendary collagist and sculptor Piraji Sagara sat and practised his art openly in the CEPT basement, as onlookers came by in search of inspiration. Modern painter MF Hussain naturally fluttered beyond the confines of his studio. He was frequently seen creating art pieces in various corners of Kasturbhai Lalbhai Campus, where people encircled him curiously to observe his method of working. 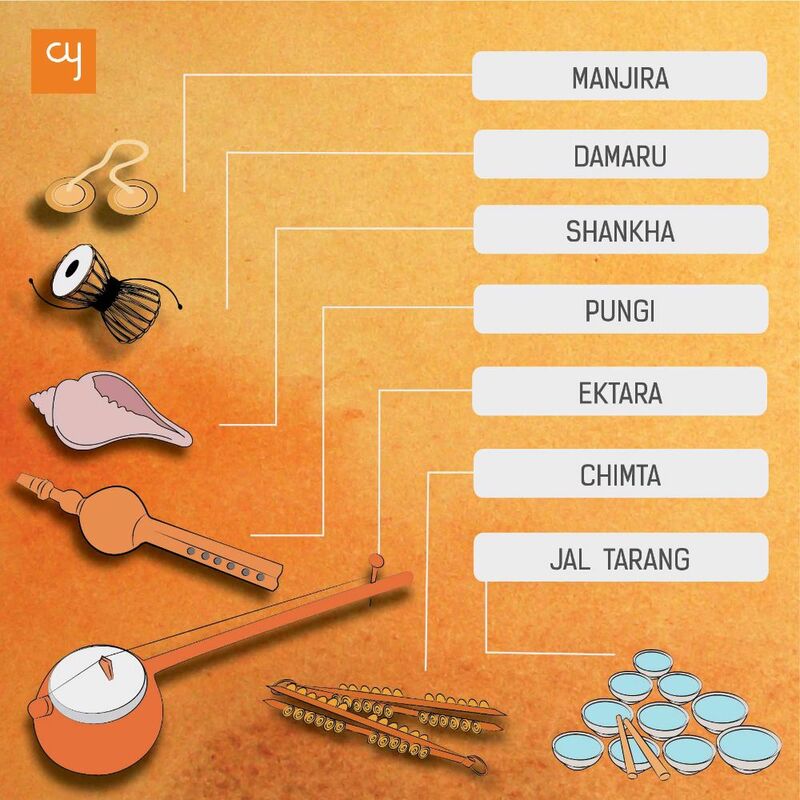 Maybe this practice of performing ‘open art’ began in Shantiniketan, with Rabindranath Tagore conducting classes in natural settings at the Patha Bhavana institution. Though the freedom of performing ‘open art’ is a practice that seems to be on the verge of oblivion today, how lovely it would be to witness more veteran artists practising their techniques out in the open; to see emerging artists sketching away in random corners of the city in efforts to evolve their skill. 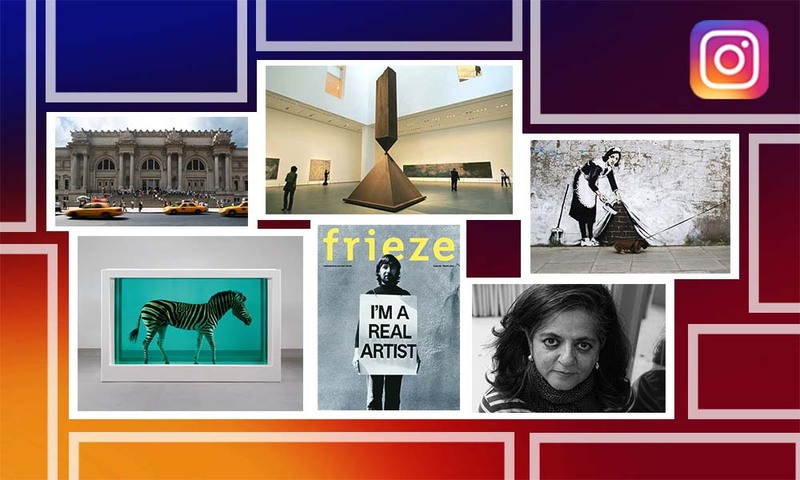 Concerned about this fading practice, Rose Visual Arts, a US-based online initiative that is striving to bridge the gap between art connoisseurs and local artists internationally, has come up with its first edition of The Culture Club festival, in the hope that public interaction with art will help to break the myth that visual aesthetics is only a subject for intellectuals. The Culture Club aims to be a travelling club that will touch various spots in the city. 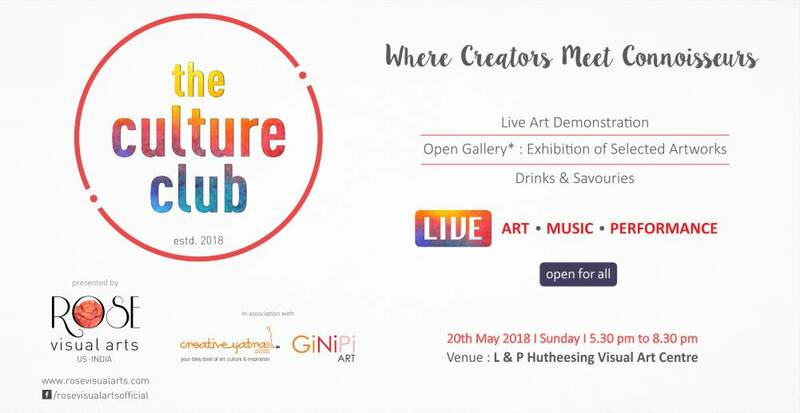 The Culture Club festival on May 20th will be a multi-dimensional gala for community engagement, to be held at the Hutheesing Visual Art Centre. 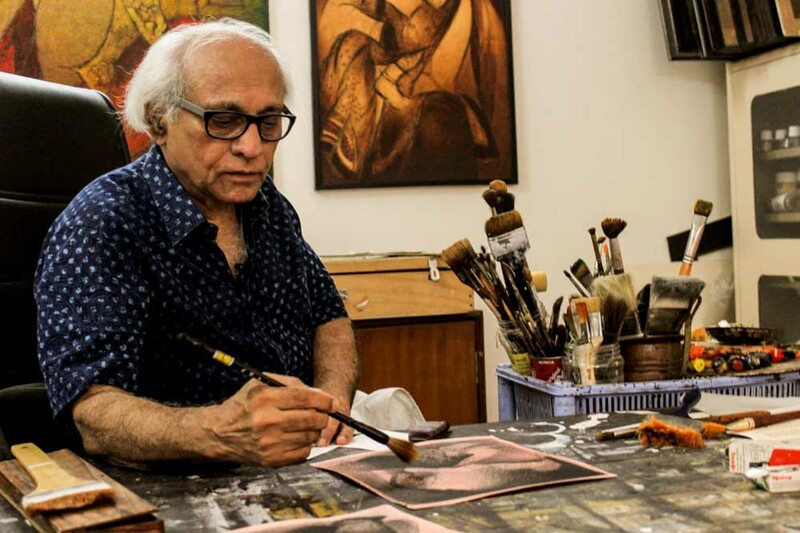 Vrindavan Solanki, a veteran artist of Ahmedabad, will inaugurate the arts fest and demonstrate his art for audiences, live under the open skies, allowing people to understand his amazing processes of creation. Alongside this, young musicians will perform soulful melodies for audiences, and sumptuous savouries will be on offer. The festival also experiments with the concept of ‘open gallery’, whereby it has received art entries from all across India, and shortlisted 30 for an exhibition at the event. Works by emerging amateurs and professional artists will all be exhibited under a single roof at the gallery of Hutheesing Visual Art Centre. This one-of-a-kind visual art initiative is aimed at providing artists a platform to reach out to citizens and to the who’s who of Ahmedabad’s art fraternity. Through ‘The Culture Club’, Rose VA is also endeavouring to create economic opportunities for the young and the emerging talent of the city. 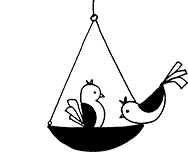 Rose VA is partnering with Culture Media portal creativeyatra.com and Ahmedabad-based art gallery Ginipi Art to facilitate a wider reach among the art-loving community. The concepts of ‘open art’ and ‘open gallery’ are just some of the ideas that The Culture Club is touching upon through its first edition. 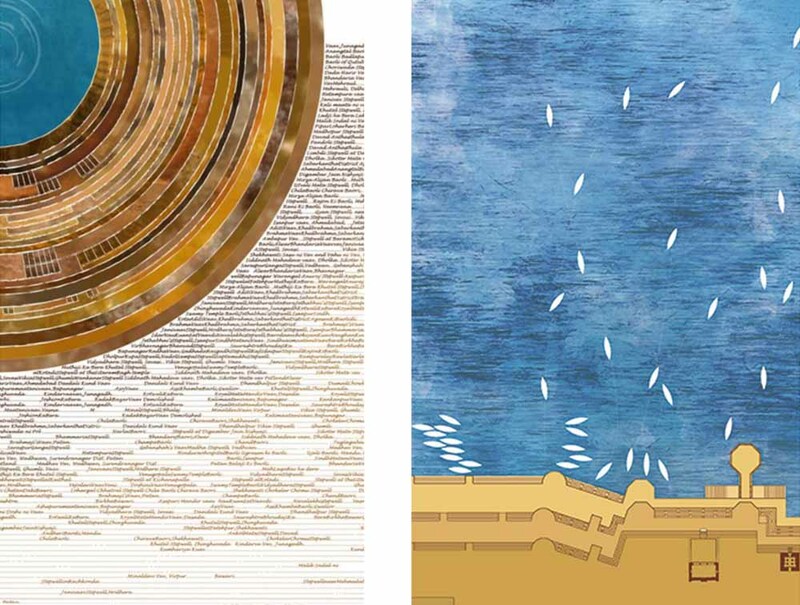 From a huge repertoire of submissions, the team of Rose VA has selected around 30 artists for the exhibition. This will be first exhibition for many of these artists. The event will be open to all from 05:30 PM to 08:30 PM on Sunday of May 20th. Visit Hutheesing Visual Art Centre with your family next weekend to think more creatively, by observing fresh art and the awe-inspiring creativity of veterans! In the future, audiences can expect even more from The Culture Club: enriching gatherings on regional literature, demonstrations of performing arts, theatre performances and various other cultural activities. Watch this space for announcement of Episode Two. Hasmukh Makwana, Himani Patwa, Ruju Parikh, Bharati Shah, Jyoti Harwani, Akshay Magare, Kantaria Jay, Arpirta Bhavsar, Romesh Mistry, Dhruti Ghedia, Kalipada Sen, Sheetal Kaushik Majithia, Siddharth Parmar, Aditi Agarwal, Nikesh Dabgar, Vanmali Thakor, Naomy Parikh, Hir Soni, Mirali Patel, Shreya Shetty, Jeet Mistry, Komal Mistri, Akbarali Sunasara, Jesal Dalal, Shahnawaz, Mrinal Dutt, Reema Badola, Sneha Dhanraj Ramrakhiani, Pushpa Shah, Tushar Modi, Krishna, Hiral Bhagat, Abhishek Dodiya, Samvedna Vaishya, Bharvi Trivedi.